Michael Jackson is the ultimate king of pop and who can forget the epic video for Thriller! 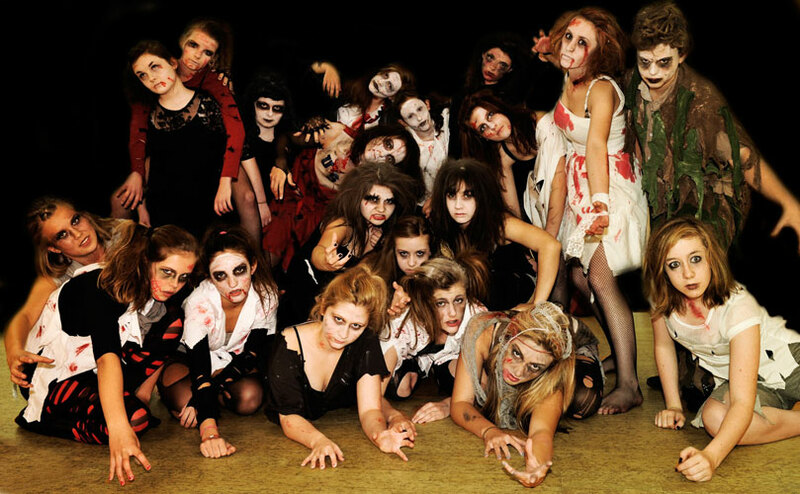 In this thriller themed dance hen party you will perfect all the ghoulish moves in the video and learn together a truly terrifying choreographed routine to Thriller that is bound to scare everyone on the dance floor! Featuring some of Michael Jackson’s other iconic songs such as Bad and smooth criminal, this Thriller themed dance hen party is bound to delight everyone and leave you moonwalking your way through the rest of your hen party!